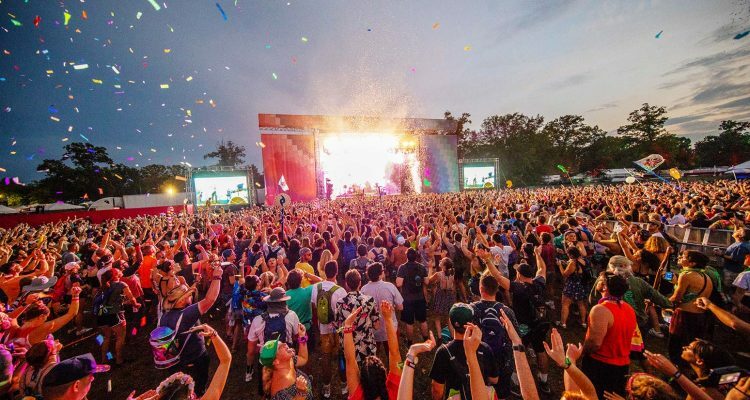 This year, Bonnaroo hits the road as the organizers of the long-running music festival announced plans for the 2019 “Ready To Roo” tour. The new trek will stop at 14 cities over the next three weeks, kicking off March 18-23 in Atlanta, then moving on to Chicago, Nashville and Tampa, Florida, with other dates in Washington, D.C., Louisville, Kentucky, and more. Each event is designed to bring the Bonnaroo spirit to music fans in their hometowns, and will feature more than 35 pop-up exhibits, including game tournaments, drink specials and community service projects in select markets. For information regarding the roaming event leading up to the official Bonnaroo gathering, visit the festival website.